Parliament restructured bonds that Aviant issued in 2009. 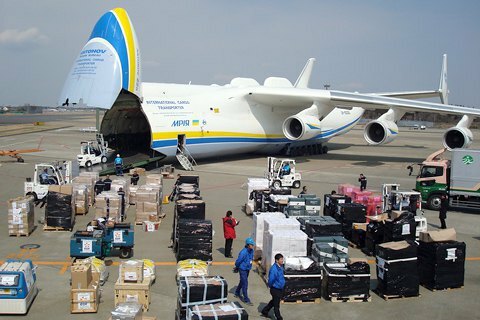 The Verkhovna Rada on Thursday, 20 October adopted as a whole the bill, restructuring the debt of the state-owned company Antonov before the government on bonds issued by Kyiv Aviation Plant Aviant in 2009. The bill supported by 285 deputies reads that Antonov's debt as of August 1 amounted to 1.27bn hryvnia to became unsustainable for the company. The legislature allowed the company to repay the debt in equal instalments over 10 years, starting from the first quarter of 2017. The bill voided the accrued 566m hryvnia in penalties and fines, so Antonov will have to pay only 706m hryvnia principal. Aviant in 2009 became a subsidiary of Antonov. Over the seven years after obtaining Aviant, Antonov has manufactured a total of 16 aircraft: six AN-32, three AN-148 and six AN-158.